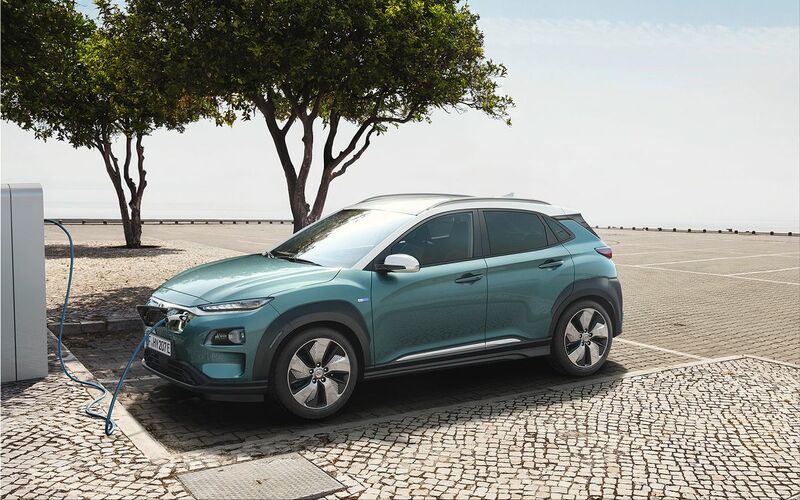 As announced a few days ago Hyundai has presented for everyone and through the Internet, the new Kona electric, a medium-sized SUV. - The basic version will have a 39.2 kWh battery with an autonomy of 300 kilometers (186 miles) and a consumption of 14.8 kWh / 100 km. In this case the associated electric motor is 99 kW (135 HP ). - The long-range version has a 64 kWh battery with a range of 470 kilometers (292 miles) and a 150 kW (204 HP) engine. Acceleration from 0 to 100 km / h of 7.6 seconds. 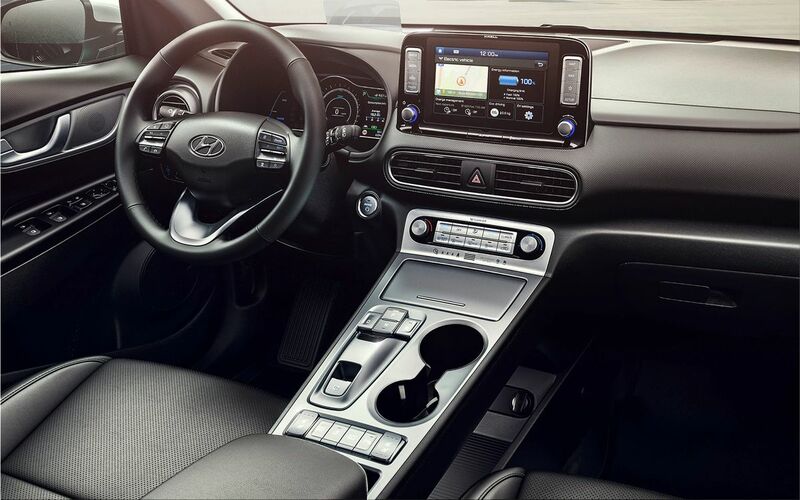 Hyundai announces an average consumption of 15.2 kWh / 100 km. 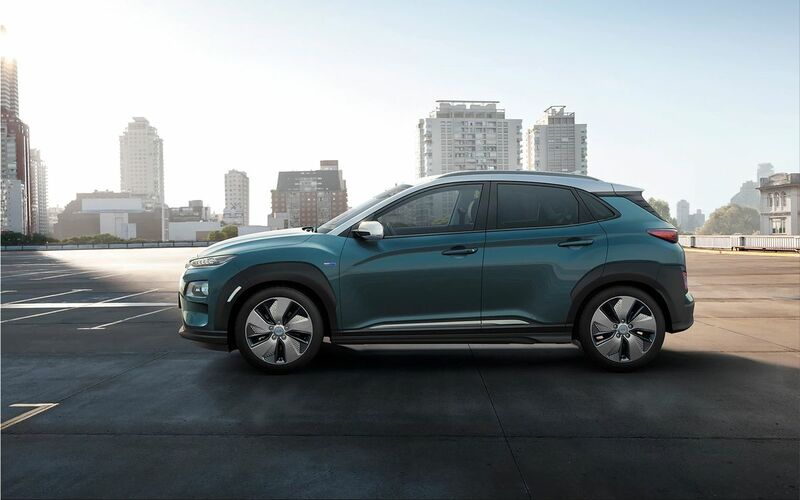 Hyundai Motor is offering the first fully-electric compact SUV through an official video. 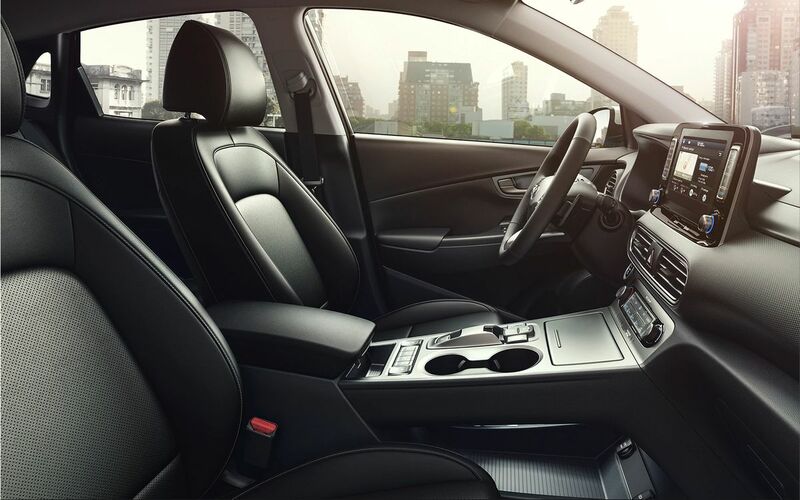 The battery is placed under the ground and the engine in the front position in the same place that the combustion engine would go, which allows to maintain in both cases the same space for both passengers and the trunk has at least 361 liters. 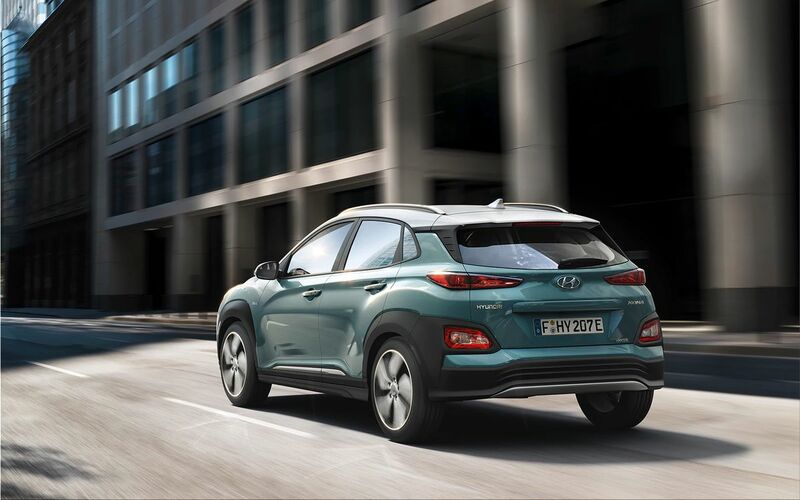 In both versions, Hyundai Kona has a torque of 395 Nm and a maximum speed of 167 km / h . It will be offered with 17-inch wheels and 21 exterior colors. 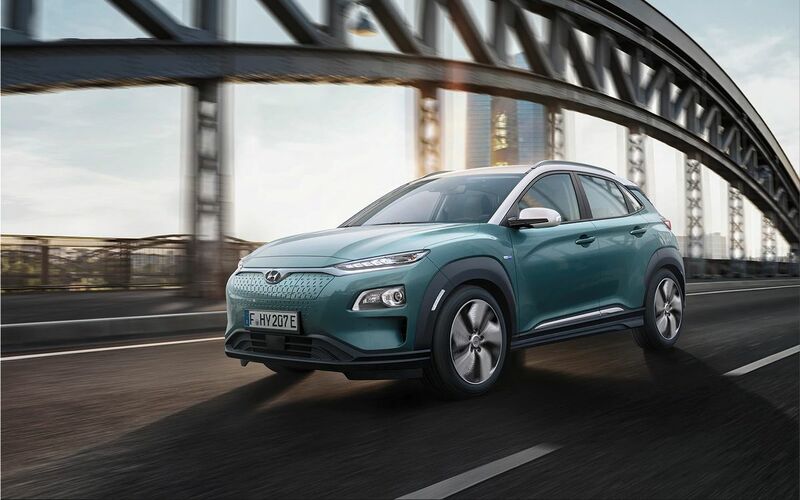 Prices for the gasoline-powered Kona start at about $21,000 in the United States. The electric version is expected to cost more.